The latest updates to Surpass: The Assessment Platform has seen some exciting new functionality added for both test creators and candidates, including the addition of our award winning High Fidelity Image Viewer* and the new Diagram Creator for Essay and Spreadsheet question types. In addition to these new features, Surpass also continues to re-enforce its accessibility support. 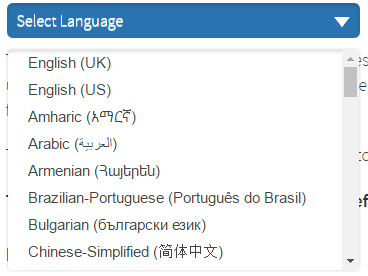 Question authors can now easily include assistive audio files for a variety of question types, and test delivery is now supported in an additional 30 languages; including Japanese, Chinese (Traditional and Simplified), Russian and Portuguese. 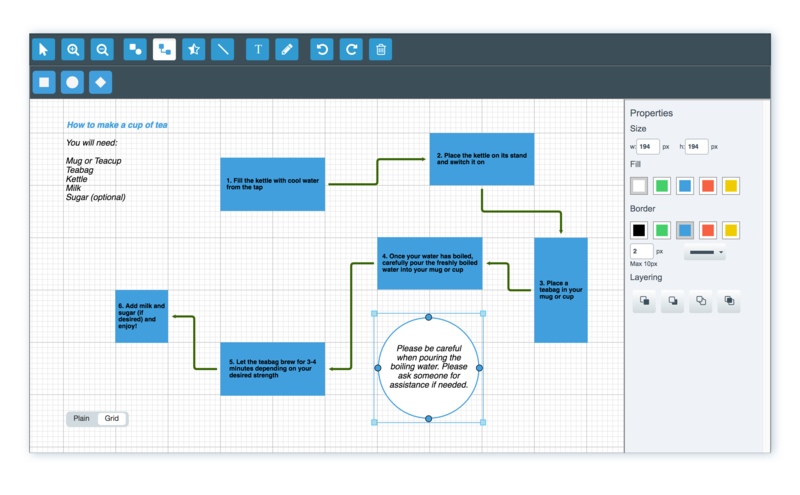 More information on the Diagram Creator and the High Fidelity Image Viewer are available here and current Surpass users can access these new features right away. Requests for full details on Surpass updates can be directed to your account manager if your organisation is a Surpass Community member, or if you are new to Surpass: The Assessment Platform, you can use the form on our contact page to find out more. *Judge’s Success Award – ATP Conference 2017 Innovations Lab.